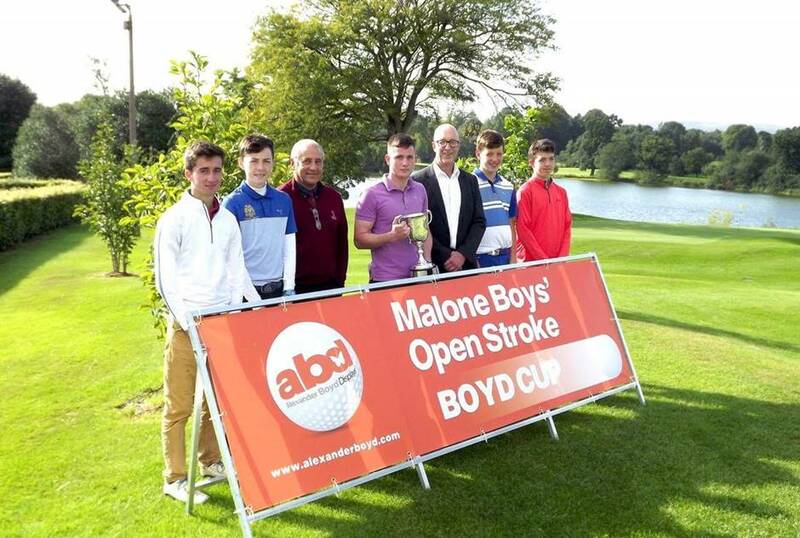 This annual Juvenile Competition for Boys was established by Brian Boyd, Juvenile Convener at Malone in 1975 and has been supported by Alexander Boyd Displays ever since. The company has always played an active role in promoting the sport and encouraged several generations of boys to get involved. 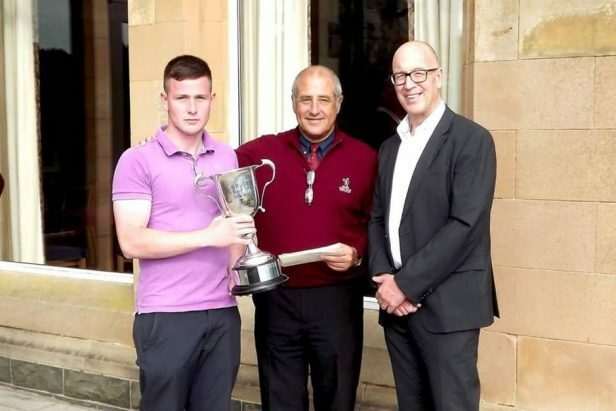 After a foreboding start to the week weather wise, the annual Boyd Challenge Cup got underway, with a punctual and pleasant tee off at Malone Golf Club Belfast on Monday 8th August. Thankfully the weather held throughout the day with no rain, though the winds became progressively stronger, providing a real challenge as the day unfolded. This year the competition attracted 60 boys from all over Northern Ireland. The overall winner was Peter Cummins from Lurgan, with a very impressive score of gross 70 (1 under) in the windiest of conditions. Congratulations Peter on a great performance and all the best of luck to you and all the competitors in the future.